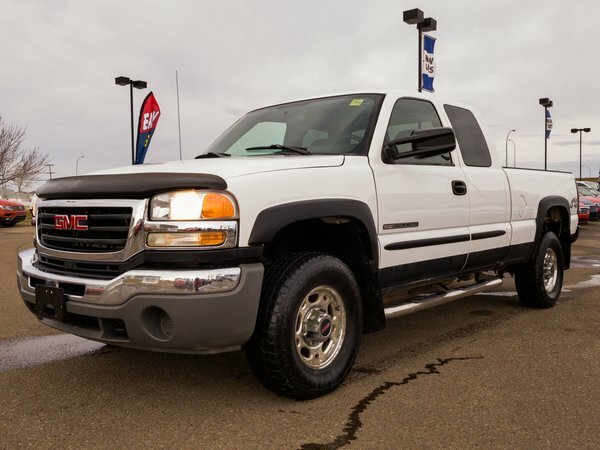 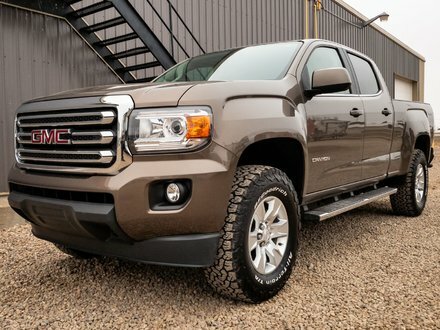 2006 GMC Sierra 2500HD Extended Cab 4x4 is fully loaded with power options, CD sound system, fifth wheel rails and so much more! 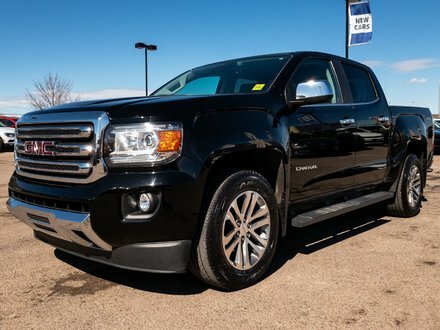 For total peace of mind this truck has already been mechanically inspected and is ready for a new home! 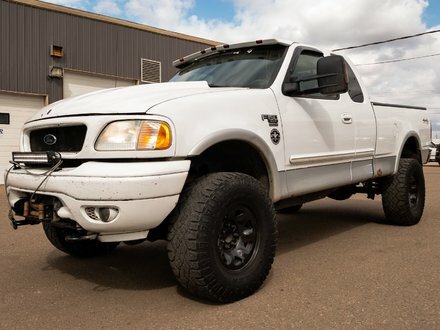 6.0L Vortec - 8 cyl.